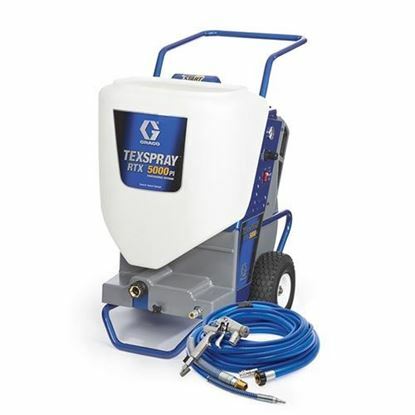 The Graco TexSpray FastFinish Standard delivers exceptional texture finishes 6X Faster than traditional gravity-feed hoppers so you can finish fast with less fatigue. 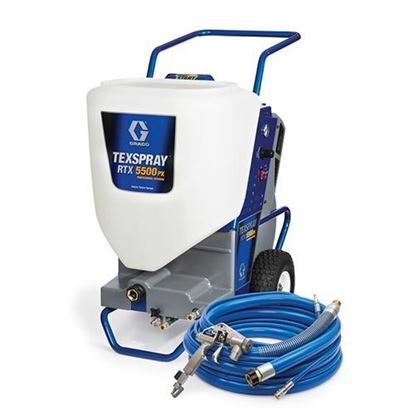 This drywall texture sprayer is small and portable. 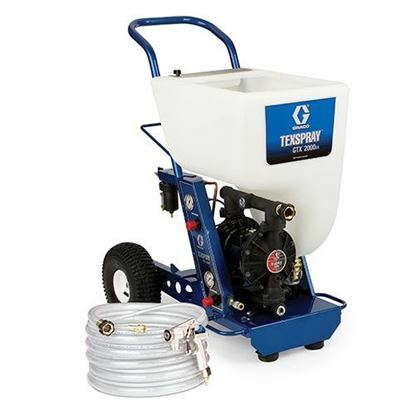 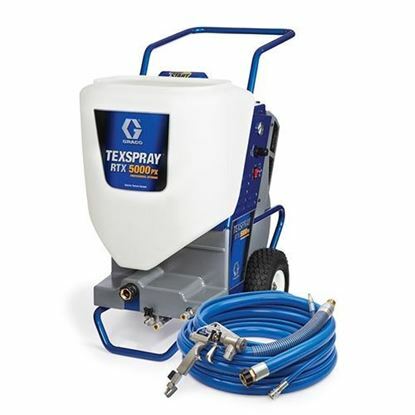 The FastFinish Standard maximizes material and air flow with a high-output, continuous flow air compressor and pressurized spray gun. 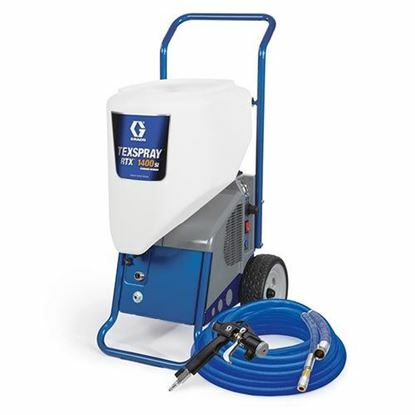 Ideal for smaller texture jobs. 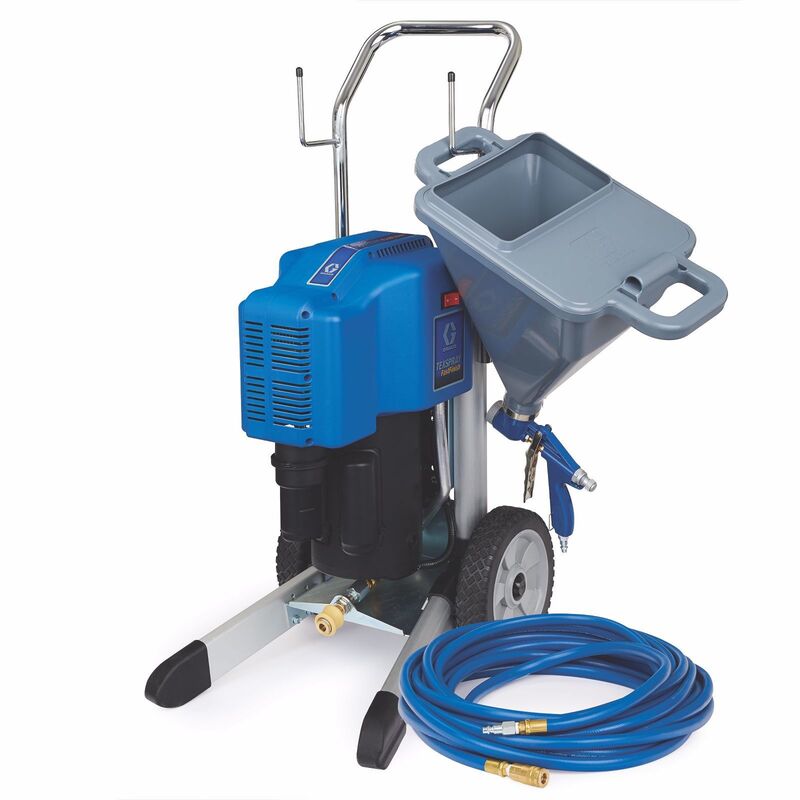 No-Tools pump replacement system – now easier than ever! 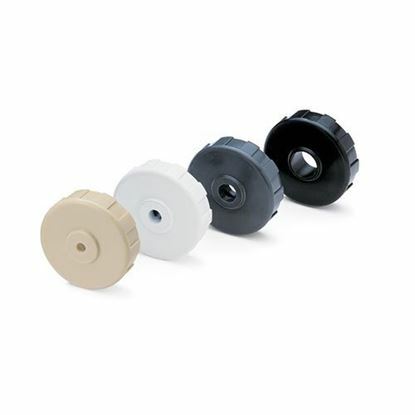 Swap out a spare RotoFlex pump in seconds! 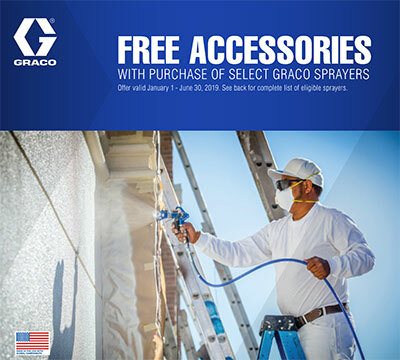 Offers more Flexibility than ever before!